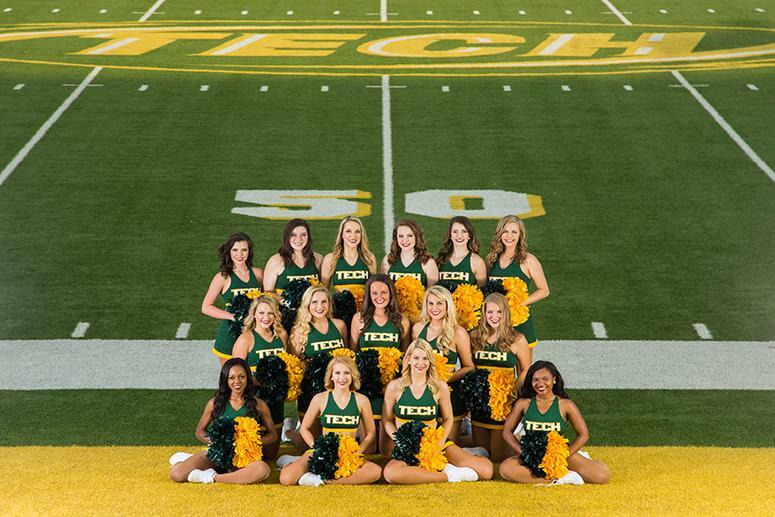 Tech Cheer is composed of up to sixteen members. The Golden Girls are composed of up to fourteen members. 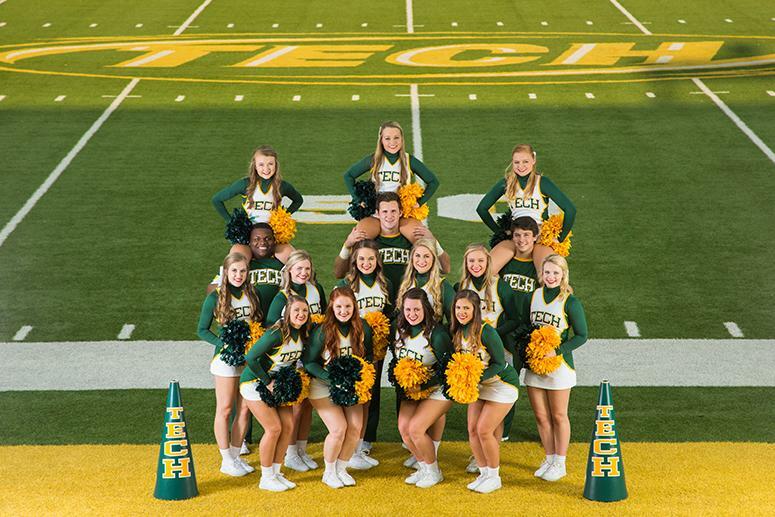 Tech Cheer participates in all home and selected away football, basketball, and volleyball games. The Golden Girls participate and perform at all home football and basketball games and select volleyball games as well. Both squads participate in pep rallies throughout the year and various campus and community related events. 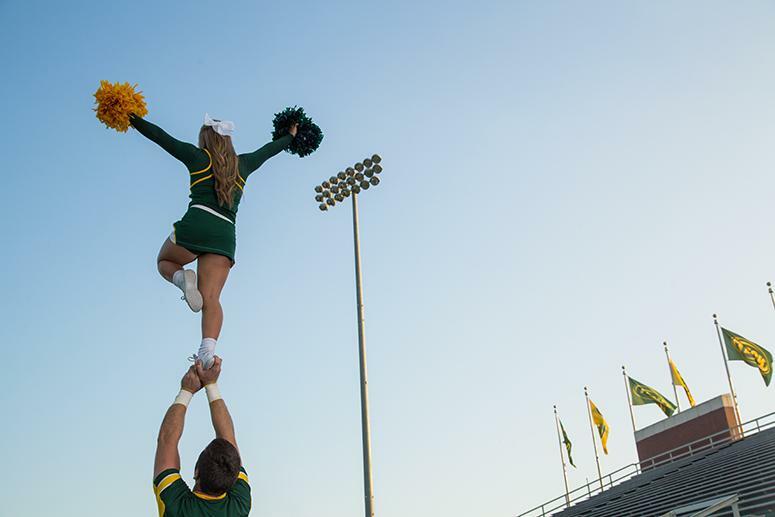 The Spirit Squad program offers a scholarship each semester to all members and captains. 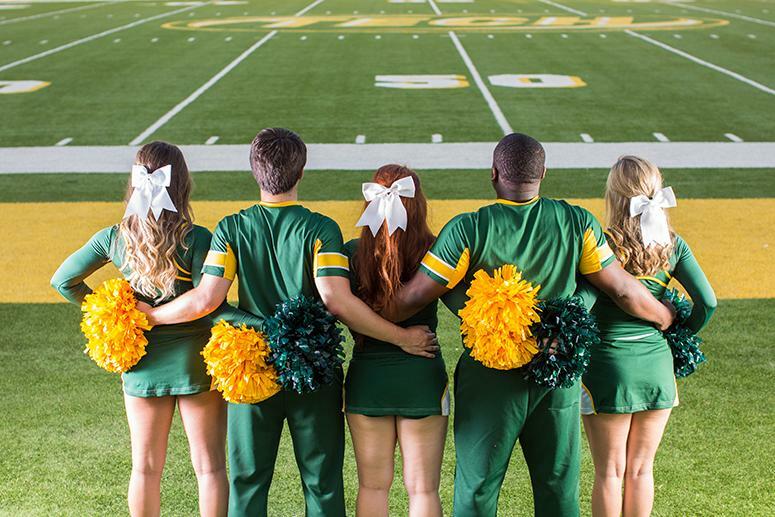 Spirit Squad members must maintain a cumulative and semester grade point average of 2.0. Freshmen applicants must meet entrance requirements of the University. Members must maintain a full-time course load in order to be eligible to participate and are required to participate in scheduled practices and camp prior to the beginning of classes in August.